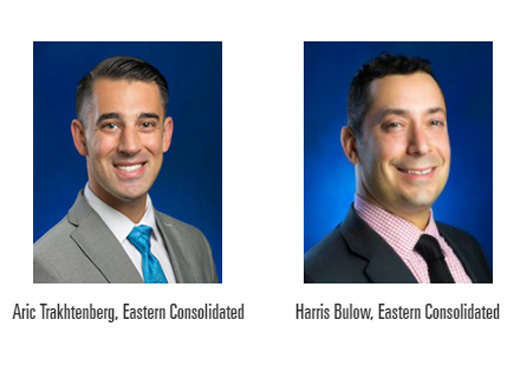 Marcal's combined strengths as a syndicator of real estate deals, and a design-build company for prestigious specialty projects has earned it a coveted position of distinction amongst the most dynamic players in the field. With its new development in the heart of Far Rockaway, Queens, the Marcal Group is leveraging a commonly overlooked area of New York City. Brooklyn, NY Foozo Artisan Pizza, which shares the same operator as Miami's renowned Fuego by Mana Steakhouse, will be opening its first location in New York City at 3003 Ave. J on the corner of Nostrand Ave. in the Flatbush section after signing a lease arranged by Eastern Consolidated’s retail leasing division. Far Rockaway may be one of the farthest-flung parts of the city, but over the past few years that hasn’t been much of a detriment to development. And a rezoning and new ferry service to Lower Manhattan are only adding to the boom. 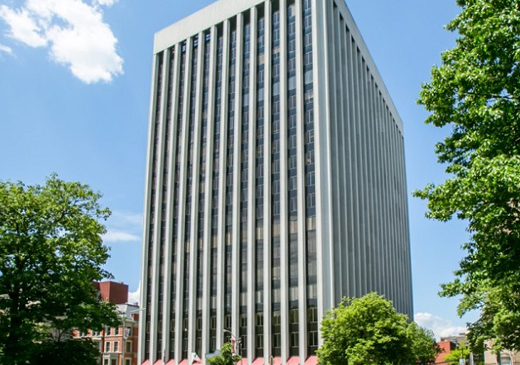 Berger Organization, a real estate company based in Newark, NJ, has closed on its acquisition of 33 Washington Street, a 450,000 s/f, 18-story office tower located in downtown Newark. 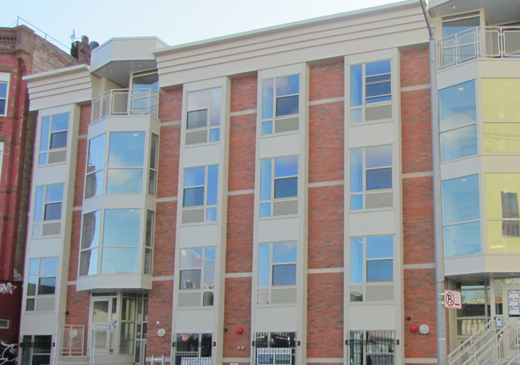 The property was built for Horizon Blue Cross/Blue Shield and is now multi-tenanted by leading companies. 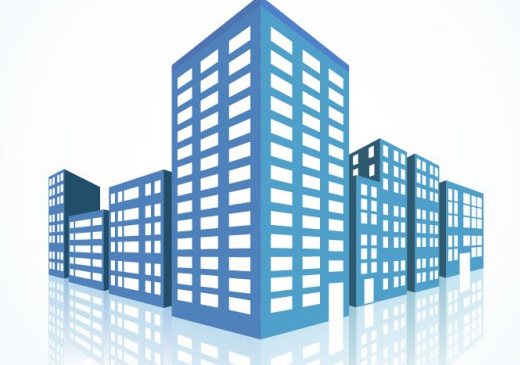 New York City Department of Housing Preservation and Development (HPD) Commissioner Maria Torres-Springer today announced the selection of development teams to build 100 percent affordable developments on five clusters of small parcels of vacant City-owned land. This three-bedroom unit is part of a new townhouse-style condo development in East Flatbush, at 452-458 East 29th Street. 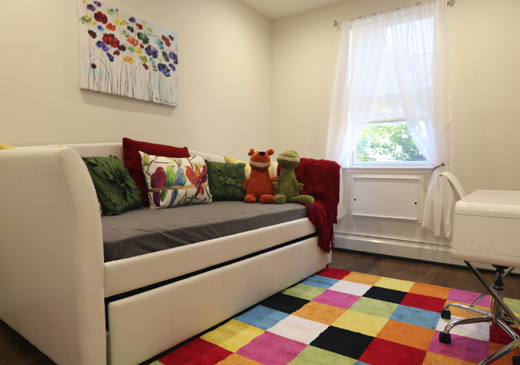 There will be 16 units all told; this is one of eight that hit the market earlier this month. A fourth-floor walkup with three bedrooms and a private terrace, this is the most expensive of the lot. The Marcal Group purchased three adjacent properties, two office buildings and a parking lot, in Pelham Bay in the northeast Bronx for $33 million. 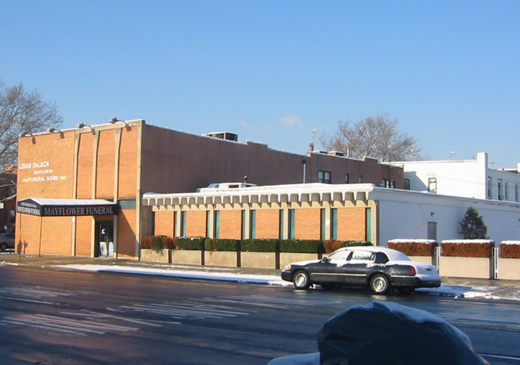 The three properties — at 3250, 3268 and 3276 Westchester Avenue — occupy a triangular-shaped block between the Bruckner Expressway and the above-ground subway tracks. 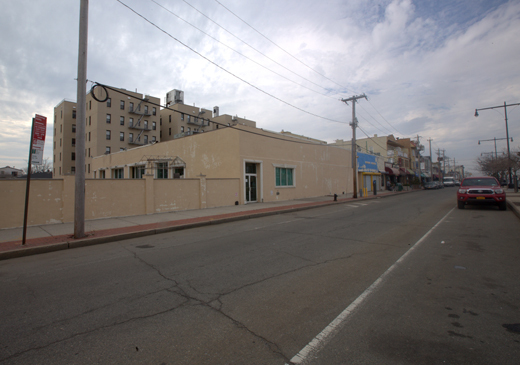 The Marcal Group is moving forward with plans for a new mixed-use project on the Rockaway Beach waterfront, according to a permit application filed with the city Friday. The Brooklyn-based developer, led by Mark Caller, filed plans for a 160,312-square-foot, mixed-use building that will rise at 137 Beach 116th Street and extend to Beach 117th Street. Large new residential projects don't happen often in the Rockaways, where most neighborhoods are zoned for small apartment buildings and one- and two-family homes. 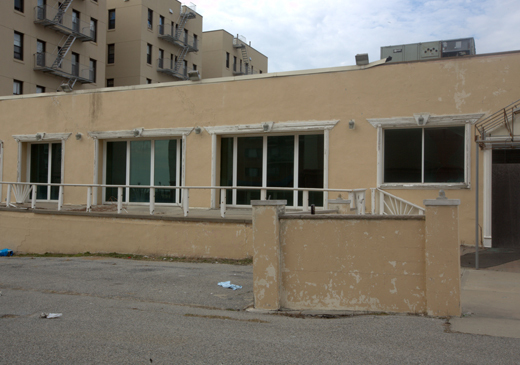 But one developer is planning the first of four nine-story, mixed-use buildings in Rockaway Park, steps from the boardwalk and the ocean. Brooklyn-based Marcal Group is planning to develop four mixed-use buildings – each rising nine stories in height – on an assemblage of development sites located between Beach 115th and 117th streets, in Rockaway Park. That's a neighborhood along the Rockaways in southern Queens. Wow. 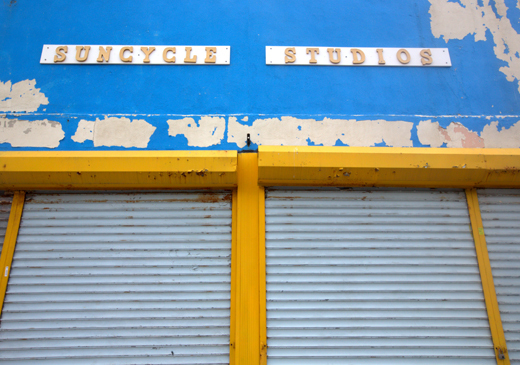 Don't look now, but 116th Street has a future. And it looks shining. The Marcal Group, developers from Brooklyn, have announced plans that will transform the west end's main commercial corridor. The plan, called Seaside Landing, will be a complex of four buildings, each 9 stories high, from Beach 115th to Beach 117th. 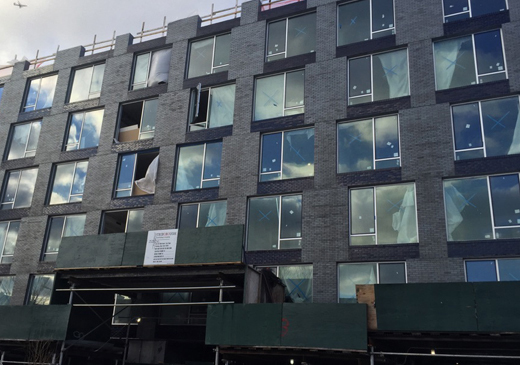 Earlier today, a permit application was filed by Karl Fischer Architects to construct a new six-story residential building near the border of Bed-Stuy and Bushwick, at 843 Lexington Avenue. 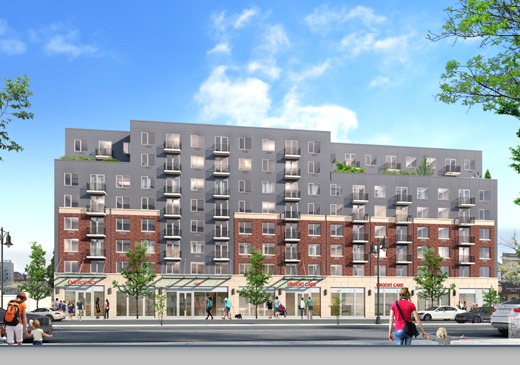 The apartment project would sit between Patchen Avenue and Broadway, and contain 38 units above a ground floor retail space. 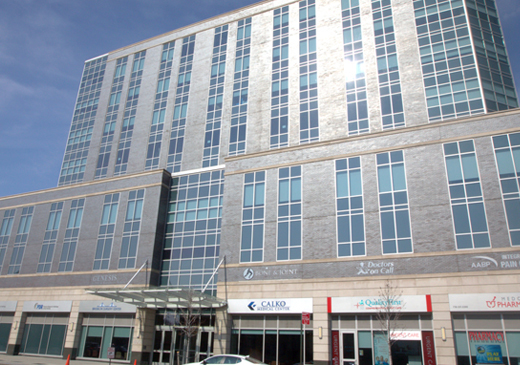 Meridian Capital Group arranged a $49 million CMBS loan for the refinance of the newly built Calko Medical Center in Brooklyn, Mortgage Observer has first learned. 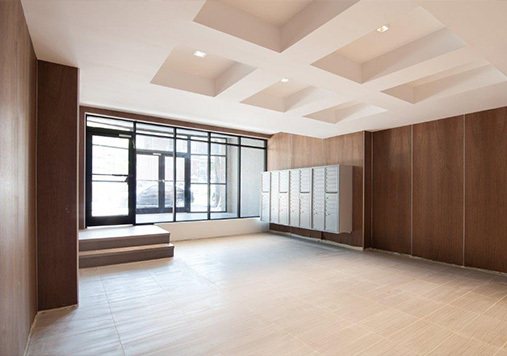 Calko was built last year and holds 125,000 square feet of office and retail space. A prospectus filed by Citigroup Global Markets Inc and Goldman, Sachs & Co for Citigroup Commercial Mortgage Trust 2014-GC25 provides details on the pool's top loans, including a $49 million first mortgage loan on 6010 Bay Parkway, an office building located in Brooklyn, New York. 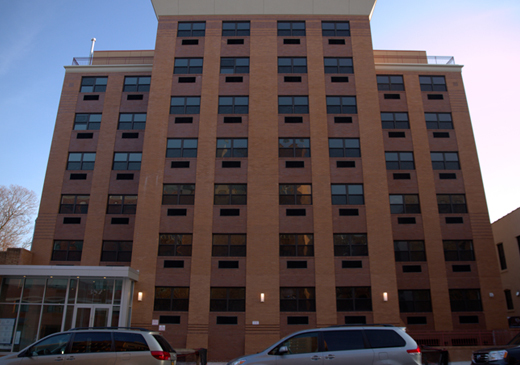 A private investor acquired the apartment building at 346 E. 29th St. in Brooklyn, NY from The Marcal Group for $17 million, or about $262,000 per square foot. 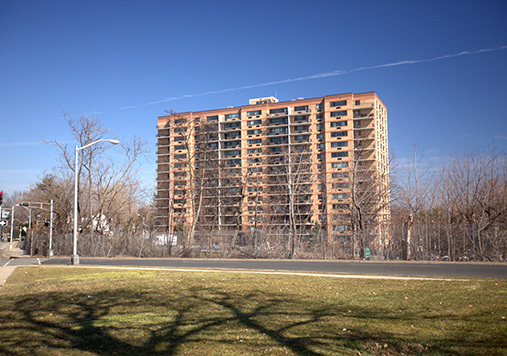 The seven-story, 66,932-square-foot multifamily property was built in 1966 on one-third of an acre in the East Flatbush submarket of Kings County. A new medical facility, hailed by its developers as a "one-stop-shop" place for patients seeking health care, is set to open in Bensonhurst within the next few weeks, officials said. 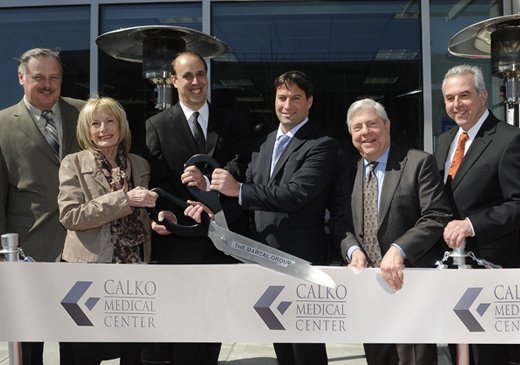 Calko Medical Center, a $60 million, 100,000 square foot facility, is located at 6010 Bay Parkway.  East Orange, N.J., Aug. 11 — In the cold nomenclature of tax assessors and municipal records, it is known as Lot: 2, Block: 280, District: 5. Before its once-proud apartments were abandoned to squatters and gangs, it was called the Mayfair, a label that now seems wildly out of place in this struggling city.